Located in the NEW Easton Gateway off of Stelzer Road. 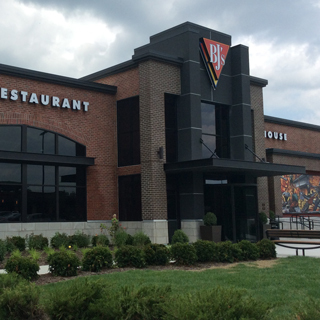 When you're looking for a corner restaurant that's the perfect place to enjoy a family meal or to cheer on the Ohio State Buckeyes, load up the car and head down to BJ's Restaurant & Brewhouse. We're proud to serve you the delicious food and refreshing brews you need to celebrate a win by the Columbus Crew or Blue Jackets. 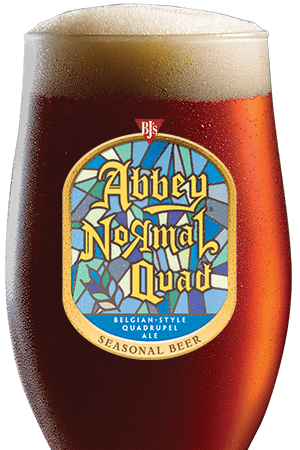 Columbus is a sports town and when you stop by BJ's Restaurant & Brewhouse, you'll also experience the ways Columbus is a food and beer town! Get ready to get your appetite going with one of our Shareable Appetizers, BJ's Snacks, Small Bites, & Dips. We cater to all tastes with options like our Garden Fresh Specialty Salads, Sandwiches and Tacos, Housemade Soups, Handcrafted Burgers, and our Pasta Favorites! Cut calories without sacrificing flavor when you try one of our BJ's EnLIGHTened Entrees. We also feature a full Gluten-Free Menu, a Kid's Menu, and a selection of great desserts like our famous Pizookie! 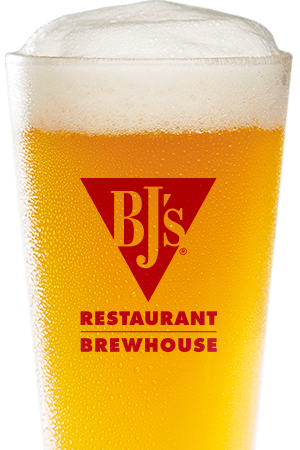 The ultimate Saturday football combo is pizza and beer, which is why BJ's Restaurant & Brewhouse should be your first pick! Our menu features delicious specialty pies like the Spicy Hawaiian Chicken, BJ's Favorite, and BJ's Classic Combo. Pick the right crust and toppings without the hassle--we've got Gluten-Free Thin Crust Pizzas, our New Tavern-Cut Pizzas, and our classic BJ's Signature Deep Dish Pizza. 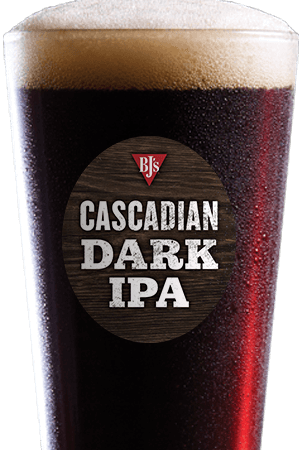 Pair your pie with a handcrafted brew like the Harvest Hefeweizen or Tatonka Stout. We look forward to helping you enjoy your evening out and keeping you fed as you cheer on the Buckeyes here at BJ's Restaurant & Brewhouse! "Our restaurant is family friendly and affordable. Come join us for a meal!"